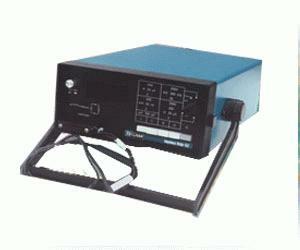 The Model 252 is an all-purpose LCR meter designed with simplicity and dependability. Applications: General-purpose component testing, manufacturing, portable LCR measurement applications, Fenwal temperature sensors testing, thermo-electric cooling devices, large value capacitor and inductor testing, portable field testing of reactive and resistive components. An optional power battery pack is available. This allows these meters to be used with line power when available and unplugged when convenient or necessary. The Model 252 is backed by a 1-year warranty and the TEGAM 30-day no risk trial.